Andy Raymond Schleck was born June 10, 1985, in Luxembourg City, Luxembourg.His family has a long history of being involved in cycling. Schleck's father, Johny Schleck, raced at the top level, including the ‘Tour de France’. 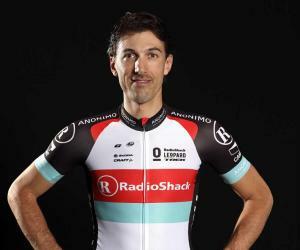 His older brother, Frank, is also a professional cyclist. The two brothers have spent most of their careers racing together in the same team. Andy also has an older brother, Steve, who is involved in politics in his native Luxembourg. Andy was recruited directly from the amateur ranks to the ‘CSC’ team in 2004 by none other than Danish former ‘Tour de France’ winner Bjarne Riis. Fulfilling expectations as a young rider, he won the 2004 ‘Flèche du Sol’ and the ‘Luxembourg Under-23 National Time Trial’. In 2007, Andy finished 4th in the ‘Giro di Lombardia’. He followed with an excellent ‘Giro d'Italia’, finishing 2nd overall and securing the best young rider competition. Andy finished 4th in ‘Liège-Bastogne-Liège’, and added a second ‘Best Young Rider Award’ en route to his 12th overall finish in the 2008 ‘Tour de France’. In 2009, Andy finished 2nd in ‘La Flèche Wallone’, and followed up with his first major ‘Pro Tour’ victory at the prestigious ‘Liège-Bastogne-Liège’. He continued to build momentum on his way to another best young rider competition and, more importantly, a 2nd place overall finish at the ‘Tour de France’. It was evident that Andy Schleck was a force to be reckoned with, and would soon be a major contender in the ‘Grand Tours’. 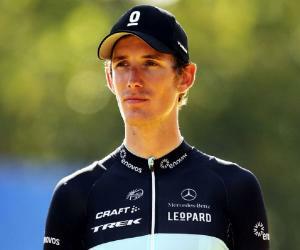 Many consider 2010 to be a major turning point in Andy Schleck's career. Leading the ‘Tour de France’, Andy had a man-to-man showdown on a pivotal mountain stage with previous Tour winner, Alberto Contador. When Andy's chain dropped, stopping his progress, Contador continued to ride, gaining an advantage of 39 seconds on the stage. Throughout the remainder of the race, Schleck never regained the advantage. Another 2nd place overall finish and a third best young rider award was little consolation. As the 2011 season progressed, it became apparent that Andy was putting all of his eggs in the ‘Tour de France’ basket. Aside from a 3rd place finish at ‘Liege-Bastonge-Liege’ and the mountains classification at ‘Tour de Suisse’, Andy had very few results to speak of before the ‘Tour de France’. Though he led the overall classification for a couple days, he yet again arrived in Paris as runner-up. One of the biggest cycling headlines of 2012 was Alberto Contador's doping scandal, in which he was stripped of his ‘2010 Tour de France’ win, retroactively awarding Schleck the title. Unfortunately, this was the highlight of his season; Andy was plagued with injuries throughout the year, leading to a series of disappointing performances and including a no-show at the ‘Tour de France’. This lackluster season proved to be the beginning of the end for Andy Schleck. 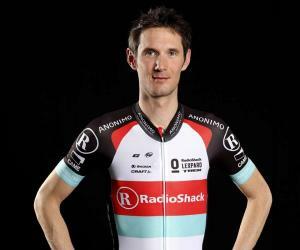 More injuries and poor results were in store for Schleck during the 2013 season. Though he was able to take part in the ‘Tour de France’, his finish just inside the top-20 led many to wonder, if the stress of being thrust to the top of the sport so quickly had taken too great a toll on Andy. Facing a total lack of results and continued injuries, Andy Schleck announced his retirement from cycling, in October of 2013. In addition to Schleck's single ‘Tour de France’ win in 2010, this was the last year of his three consecutive awards for best young rider at that race. 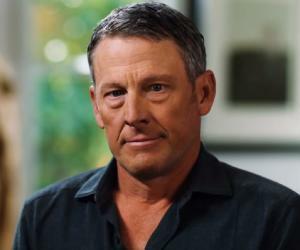 Only one other rider has achieved the same feat: Jan Ullrich. Andy has proven himself in one-day races as well, with top-5 finishes in ‘Liège-Bastogne-Liège’, ‘La Flèche Wallone’, and the ‘Olympic Games’. Andy is engaged to longtime girlfriend, Jil Delvaux. They live together with their son, Toe, in Andy's hometown of Luxembourg City. During his troubled 2012 season, Andy had a minor spat with team manager, Johan Bruyneel, who insisted that Andy's injuries weren't severe enough to warrant his withdrawal from the forthcoming ‘Critérium du Dauphiné’. Cycling has been kind to Andy Scheck. 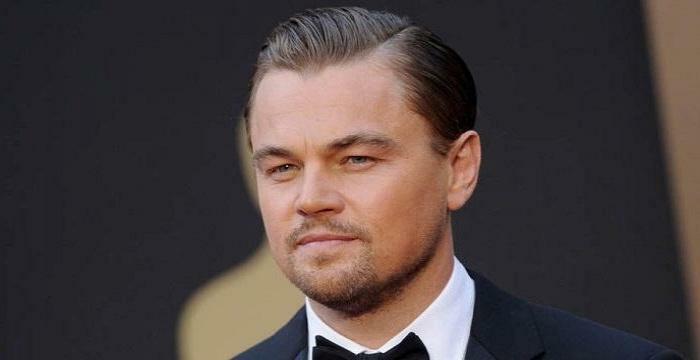 Competing at the highest level of sport has allowed him to grow his estimated net worth to just over $10 million as of January, 2015. 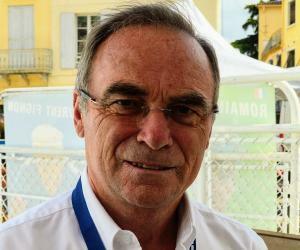 He is a third-generation cyclist; both his father and grandfather raced professionally. After an important win in 2006, this famous professional cyclist’s brother, Frank, warned, "But you haven't seen my little brother, Andy. He's more talented than me!"